The FREE and Easy way to help raise money for Cats Protection! Almost anything bought online - from your weekly shop to your annual holiday - can generate a free donation for us! With nearly 3,000 retailers including Amazon, John Lewis, Aviva, thetrainline and Sainsbury's, able to donate a percentage of the amount you spend, to say thank you for shopping with them. 3. Get shopping - your donations will be collected by easyfundraising and automatically sent to us at Cats Protection. It couldn't be easier - and there are NO catches or hidden charges. There is even a App for your iPhone and iPad! So you can shop on the go and raise more free donations for Cats Protection with everything you buy! Want an even easier way to raise money for us! Go to this web page www.catsprotectionbirmingham.easysearch.org.uk/ and when you search the web, a donation of half a penny will be made to Cats Protection for every search you make - enabling around £25 a year to be generated simply by using easysearch instead of google or any other search engine. Top Tip=Set this as your homepage, and use it every time you search the web, and just by lifting your finger, you are helping all our cats. Surely it can't get any easier? Oh yes it can! - with the new In-Store Donations. 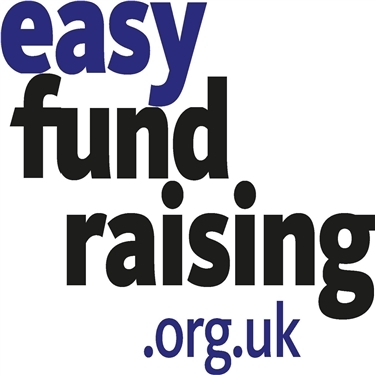 Sign up for a FREE account at www.easyfundraising.org.uk/causes/catsprotectionbirmingham/ to generate free donations while doing all the things you usually do anyway - it's that EASY ! 26,000 people have already used easyfundraising to raise over £62,000 for good causes! Let’s see how much we can raise for Cats Protection Birmingham Adoption Centre!